--- Many of these things were moving along the lake on SW winds. Couldn't turn up any real rarities though! Oct 31st - home late from work (after 5pm) - but still goodies out there to be seen! Should we be preparing for an INVASION!? Are there any northern goodies that AREN'T showing some potential for a southwards movement this year? Woodland Cemetery in Hamilton may be a great place to keep tabs on something like this (for me at least) - as it would be phenomenal to see a small group of Boreal Chickadees, or a Black-backed Woodpecker - go flying overhead some point this November. 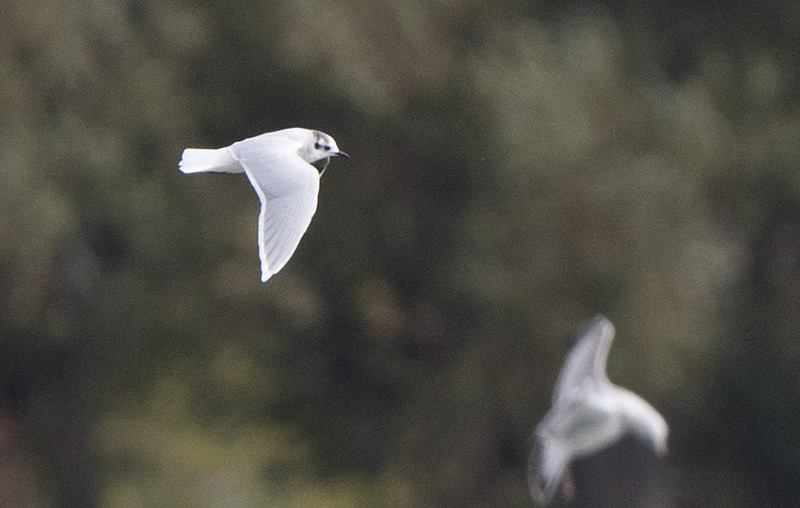 Do you have a favourite spot for watching diurnal passerine migration? I know the spots in Hamilton, but am not really that familiar elsewhere. The Hamilton Fall Bird Count is this Sunday - so that could give a good idea of what is around. Only time will tell! In the shorter term, strong NE winds in the forecast for Saturday morning as this blast arrives. It is a similar to a previous setup several days ago, where I was hoping for Kittiwakes and Gannets - and saw NOTHING.. But hey - I'll still be looking. It only takes one bird! Birds weren't the only thing dying. 1 Raccoon (beach) and 1 Red Bat (Burdock) also joined the fun. Was pretty surprised with the bat. Living bird highlights were a Greater Yellowlegs and 2 adult Peregrine Falcons (near Gray's Rd). I think CASW need multiple weather systems over multiple weeks to bring them to our area... The weather for Tuesday is a "classic" day to see them in Hamilton (early morning, south shore of Lake Ontario) - but there is a BIG question mark - are there any close enough to take advantage of the weather??? 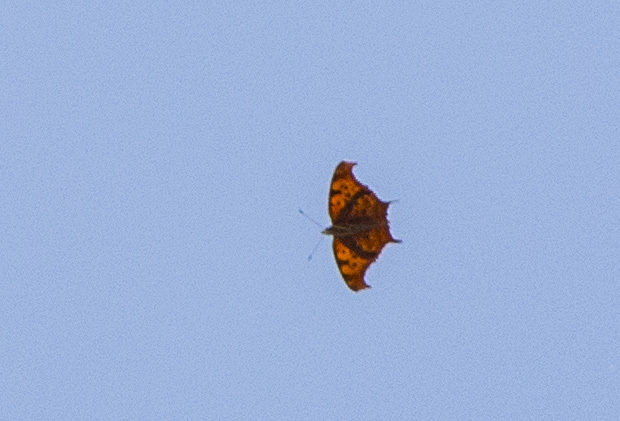 - After multiple years of watching, I've also learned that these things seem to fly sighting inland. Two years ago at Fifty Pt. C.A. - we had larger numbers inland, where we had a great vantage point looking east. I'll probably be looking from my place, trying to see if I can get one for my condo list! Condo birding - watching that big low spin off the east coast... Terrible! Not really sure what exactly unfolded there (was it the Peregrine and the HERG attacking the Merlin on the water? Or was the Merlin trying to catch something on the water, and the Peregrine then went for the Merlin???) but it was pretty cool to see. Just wish I saw it all! 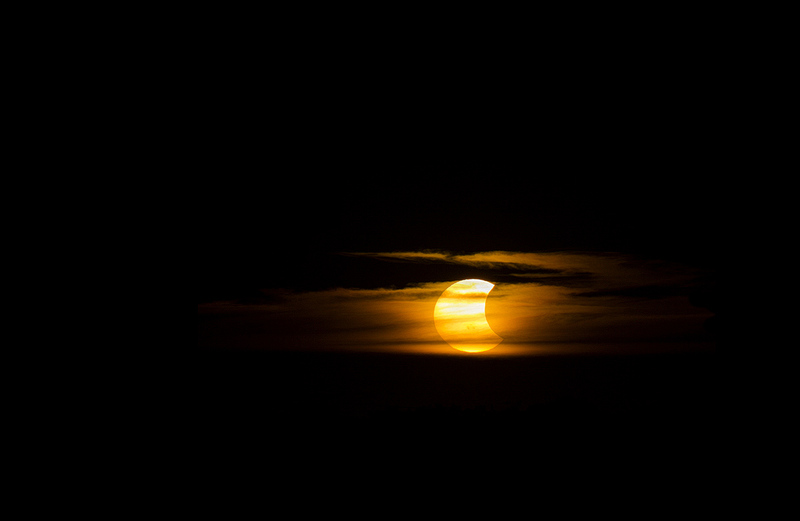 Too bad the weather was pretty darn dull here in the HSA - but there is always the sun to be excited about. 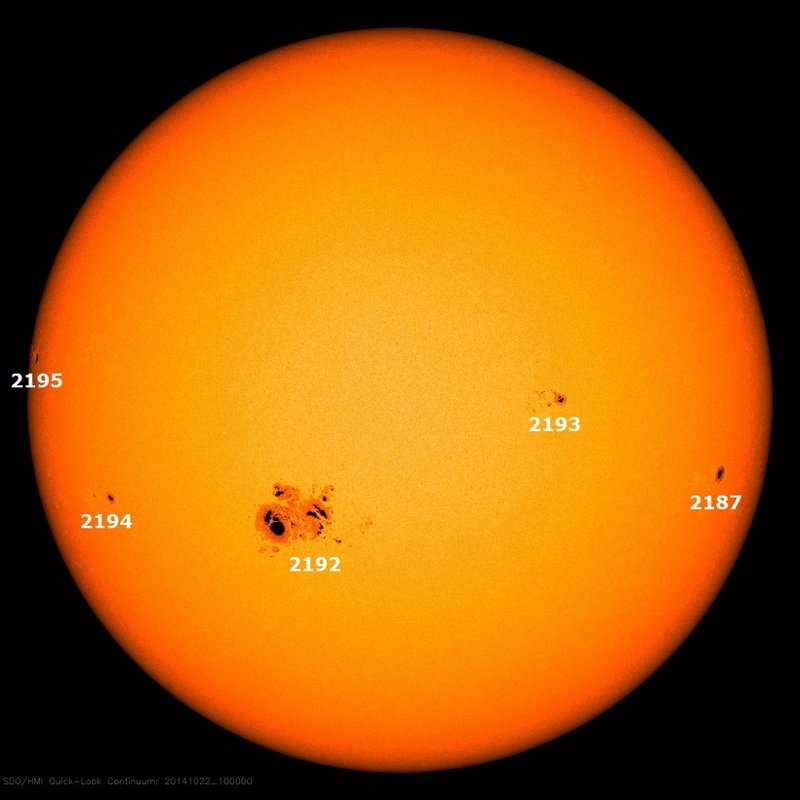 There has been an exceptionally large sunspot in view the past several days.... Hasn't really done anything all that crazy, but it looks cool! Just some highlights of course! Various weather maps, issued at various time, for various times and dates - over the past two days. Long story short, there is a big low off the NE USA (or S of NS) and I'm hoping it helps direct some birds into Lake Ontario. This is no Hurricane Sandy, but it doesn't mean we can't learn from it! Tomorrow and Thursday mornings could be fun! (or cold) - or both! 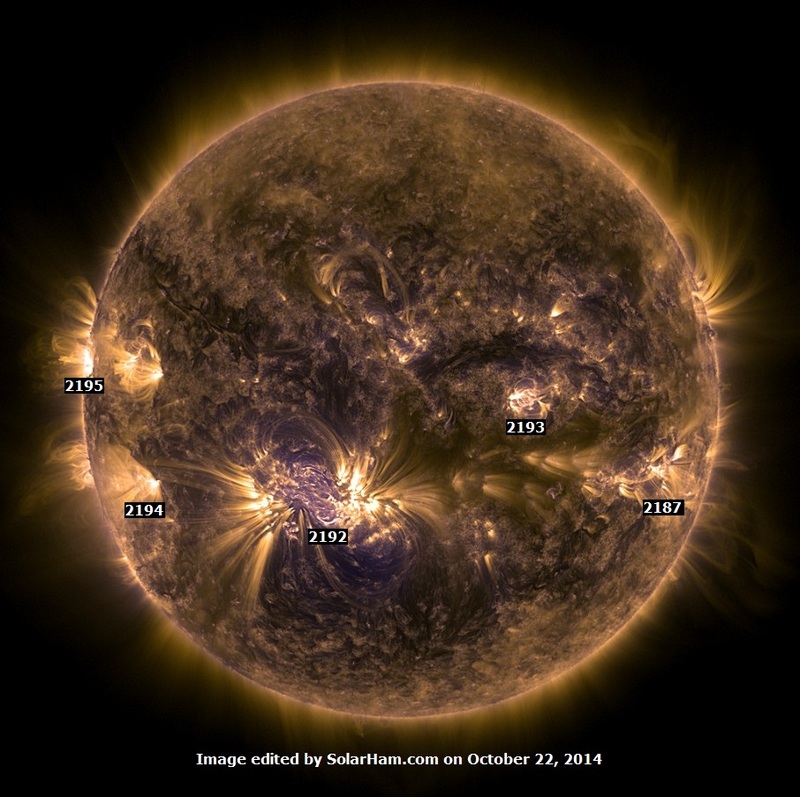 Finally, there is a HUGE sunspot right now, spitting out flares every few hours. 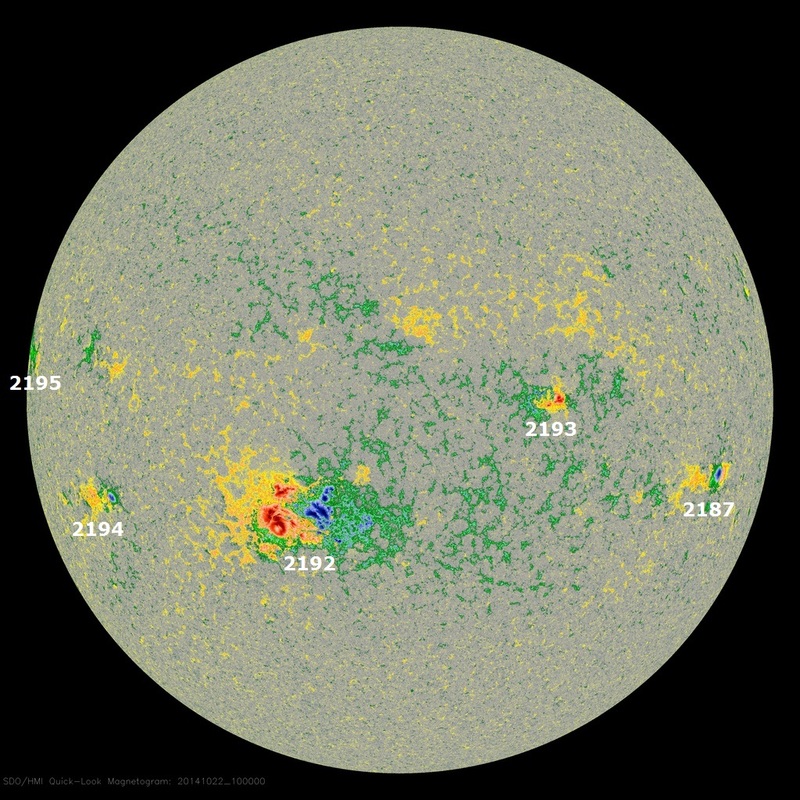 Several M class, one X class, and no CME's. I have a few things I've wanted to get out recently, and given that the blog has been a bit slower than normal, I thought i'd just pile all of this into one monster post! PeregrinePrints highly irregular quiz answers! - I am really behind on getting these out. Only 1 month later! Was anyone at Cape Race (or St. Shotts?) to look for the magic? 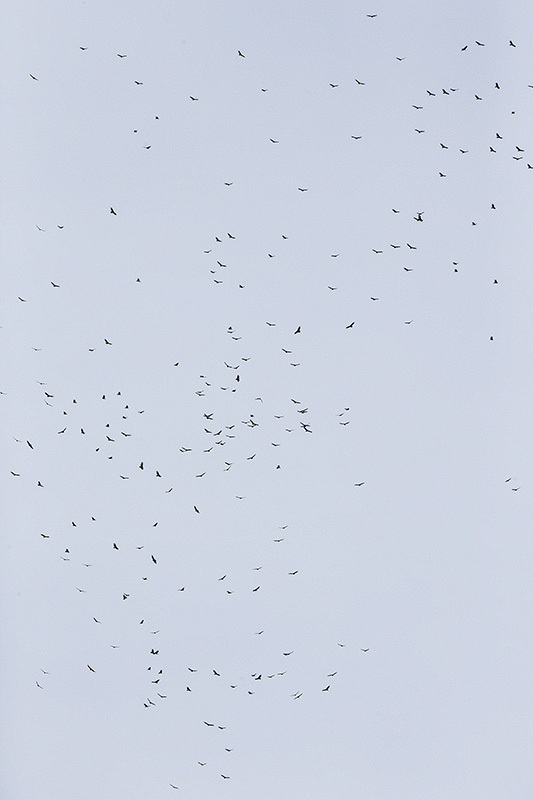 I thought the weather last week looked pretty darn cool, so I went SW and enjoyed the masses of birds! I birded Port Burwell to Wheatley Harbour on Tuesday, and the National Park on Wednesday (PPNP). Thursday was a healthy dose of PPNP again, but an additional check of Hillman Marsh and Wheatley Harbour as well. 5 Parasitic Jaegers, 1 Pomarine Jaeger, 3 Jaeger Sp's, oodles of Common Loons, Little Gull, 250+ Common Terns, Peregrine's catching Jays/Starlings, Barn Swallow, 10 Warbler species, - epic! Lots of birds on the go, including great looks at a Golden Eagle, Red-shoulders and a few late Broad-winged Hawks. Peregrines still around and chasing things. Common Buckeyes were all over, and 2 new warbler species from yesterday. Wheatley Harbour late - FRANKLIN'S GULL! Woot. It was a great little trip, even if I couldn't nail down something MEGA. ;) ... Great company in the park as well. CONDO BIRDING!!! - Great cool NW Winds to get the birds jiggy! October 19th - even better!!! 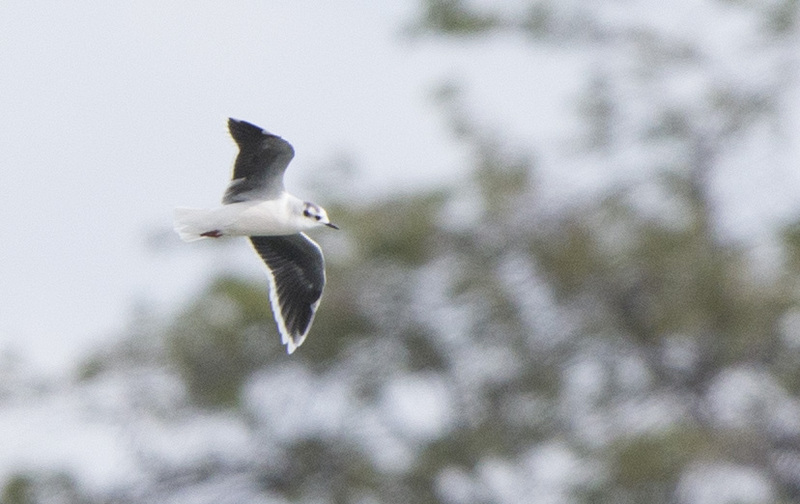 Little Gull 1 - 2nd basic with flock of BOGU - gray upperwing with no primary markings other than white trailing edge and limited black flecking in outer primaries. Black underwing not nearly as full as an adult bird. Common Tern 2 - 1st winters inside a flock of BOGU moving west along the shore. Small and sleek compared to the BOGU - lacking face patch of FOTE and too strong for ARTE. 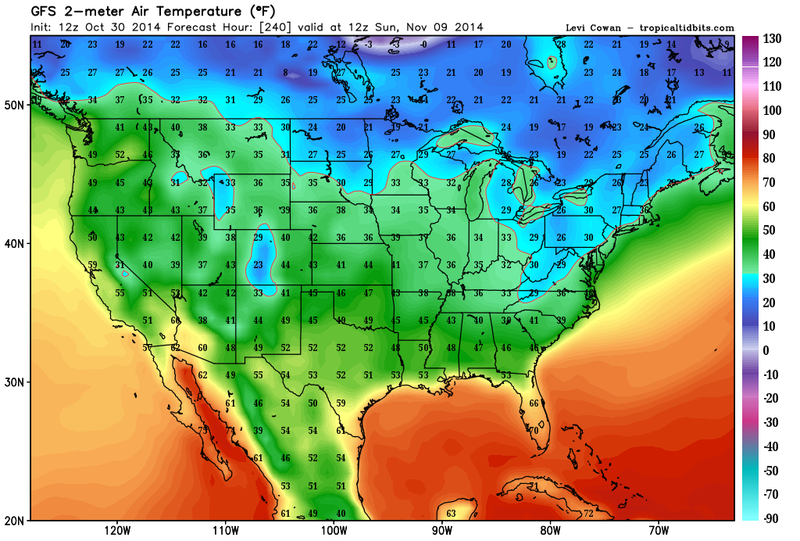 RARITY ALERT - cool weather this week!!!! Not really sure what to say at this point, other than I like this weather setup! For 3+ days this low pressure thing is forecast to sit off the NE USA coast, slowly moving into Nova Scotia. 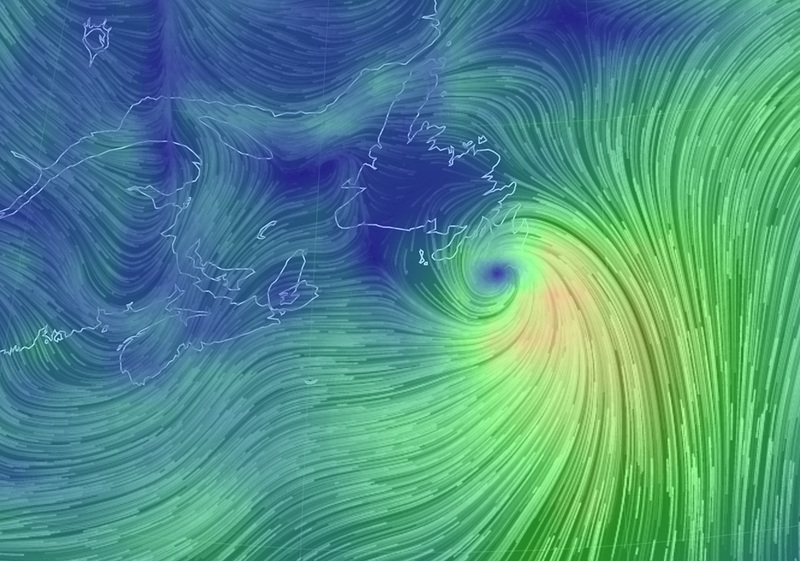 Our marine forecast calls for N or NE winds for 3+ days while this happens. Can't make any guarantee's, but I would like to think that this is the type of setup that brings birds like Kittiwakes and the occasional Gannet into Lake Ontario. Maybe we can get something a little nuttier?! Tonight and FridayGale warning in effect.Wind light increasing to northeast 20 knots after midnight and to north 35 late Friday morning. 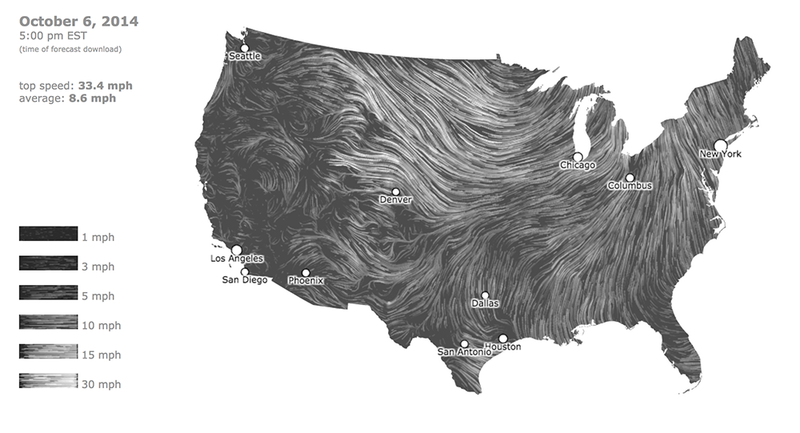 Wind increasing to north 45 Friday evening. Tonight and FridaySeas less than 1 metre building to 1 late this evening and to 2 early Friday morning. Seas building to 3 early Friday afternoon and to 4 late Friday afternoon and to 5 Friday evening. SaturdayWind north 45 knots diminishing to north 30 in the afternoon. SundayWind north 25 knots diminishing to north 15 late in the day. MondayWind north 15 knots diminishing to light. 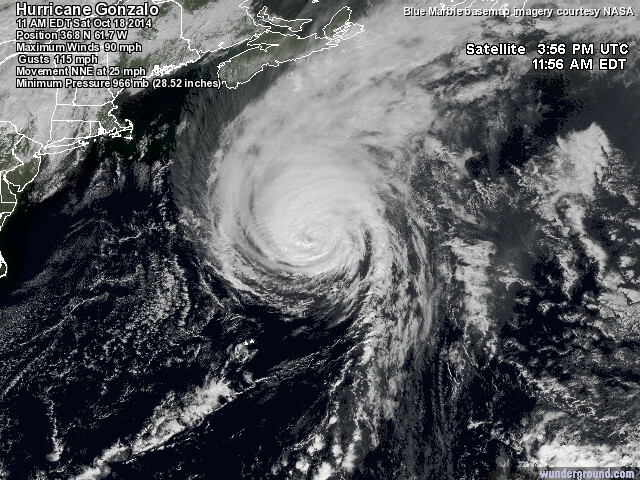 Hurricane Gonzalo crushed Bermuda yesterday - and on its way to Newfoundland, then Great Britian - in a real hurry. Will be fun to see what birds are found because of it. Hawk Cliff - closer on the "good stuff" - but actually less vultures. I'm a little late, but the birding was sa-weeet! The white-ish Cormorant - again! Below the Falls - once again, it was just PACKED with birds. I worked it, and was not really rewarded. Great day to be out - with lots of people seeing cool things from different times/places around the river. After posting about my 6th Cattle Egret find in the past 5 years, I give you my 4th NECO in the past 4 years... Pretty much the same situation as this bird , but I didn't have camera handy and ready. slowly along the shoreline, but I could not relocate them. Other birds at the river mouth included 1 Pomarine Jaeger, 1 Phalarope Sp. 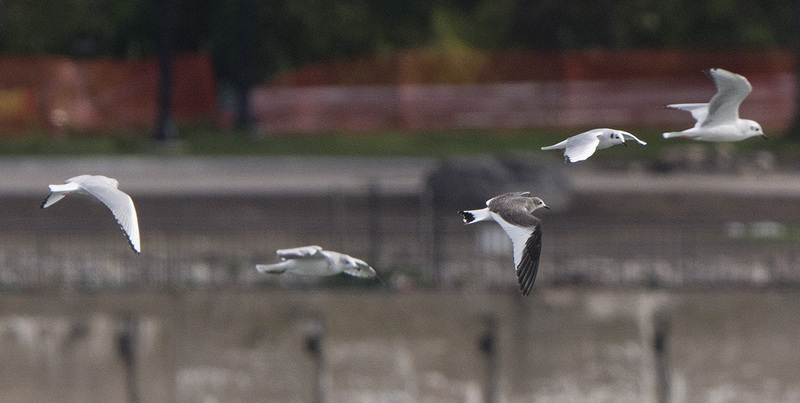 2 Sabine's Gulls, 5 Little Gulls and 2 Peregrine Falcons. to get an autograph - just in case! Tonight and WednesdayStrong wind warning in effect.Wind variable 15 knots becoming southwest 15 this evening then increasing to west 25 late overnight. Wind increasing to west 30 near noon Wednesday. 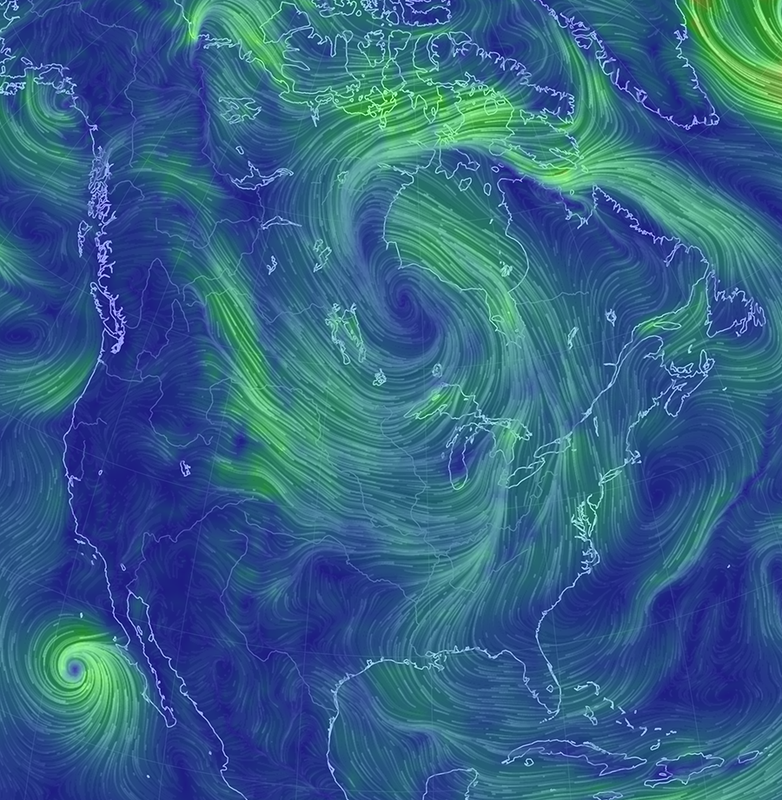 This mega low has stalled in NW Ontario, and it has been pumping SW winds into southern Ontario for days... I scored an exciting bird (CAEG) yesterday at Tilbury thanks to it. I'm also losing my marbles as I have an itch to do some serious birding - but haven't really put in the time. Hopefully I'll get out a bit this week! The son of monster low? 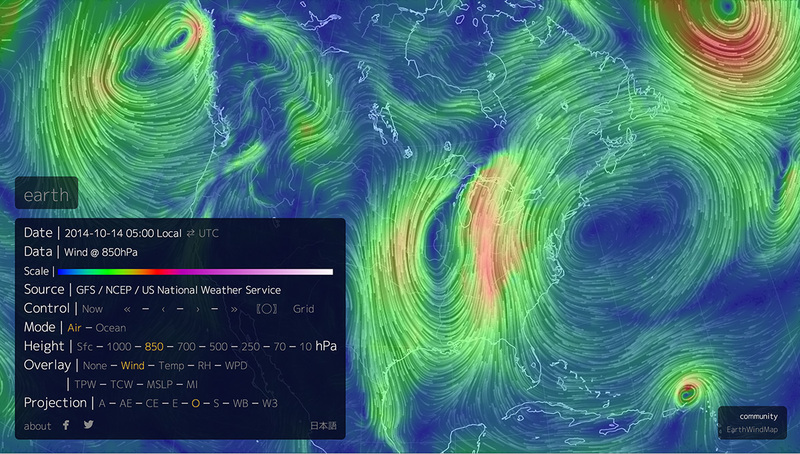 - 984mb over quebec. Forecast map for Thursday. I'm not sure when "rarity birding" will be at its best. Maybe today? Maybe tomorrow? I would expect a heavy dose of good bird observations to roll in on nice weather this weekend as well. The boys up on James Bay have been getting STEADY south winds for DAYS - can't wait to see what they're getting up there... Should be a great "case study" for the vagrancy potential of Netitishi - for songbirds! Will they get flooded with Field Sparrows? Or will they land something truly mega? I'm torn between my desire for a rare passerine, and just some enjoyable birding... I may settle somewhere inbetween on gulls. Hopefully I'll find the perfect mix of work, birding, enjoyment and family/home time! Sewage Lagoons. After making several prolonged circles around the lagoons. Elginfield sideroad. At the end of the road, turn right on Baseline Road. The lagoons are on your right about 1km down the road. ONTBIRDS is presented by the Ontario Field Ornithologists - the provincial birding organization. Cattle Egret 1 - sitting on shore of the main lagoon. flushed without warning (or by us). Flew several large circles, including some close passes (50ft). We were busy, so couldn't wait and watch where it went. Small (mallard sized) all-white egret. Orange/peach/pinkish bill, dark grayish legs. September 30 - too calm! October 1 - storm! But work gets in the way... Argh! October 2 - in the fog, at dusk, in the parking lot - migrants! 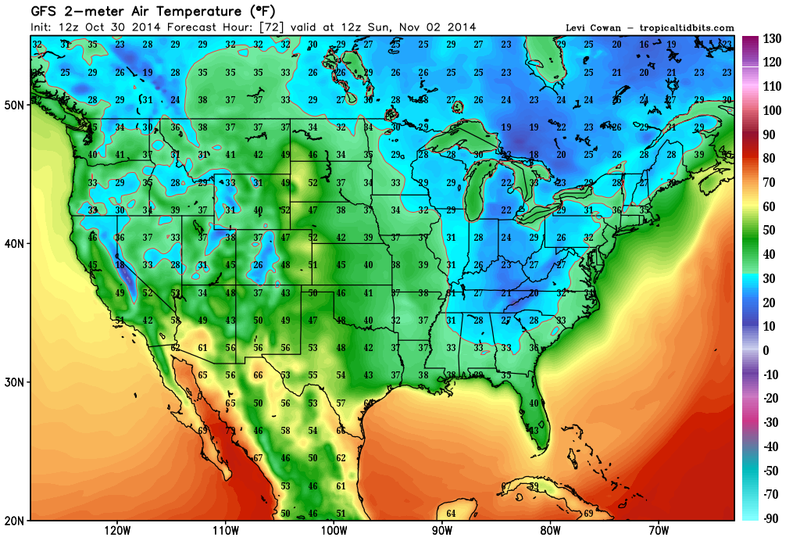 Friday/Saturday night - 981mb low! A monster! I'm sitting this one out, but it'll be a great "case study" to see if a storm like this will shower Ontario with rare birds - or not! If I were rarity hunting, I'd either go to Point Pelee, or FORT ERIE (for lakewatches) both Saturday and Sunday... Could be great! Long-tailed Jaeger 1 int/dark juvenile. Greatly reduced white flash on primares with a notch around P8/9. 2 White primary shafts, bill more than 1/2 black and pretty thick. Dull lemon hindcollar on back of neck. Chasing gulls more frequently than the majority of LTJA I see. Great looks for over 60+ mins?